We believe in the importance of enjoying a full life with purpose. 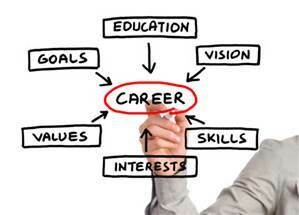 With so much time and energy devoted to our work, one deserves a career path that brings success. You can find this success through career exploration. Through timely career exploration, homework assignments, coaching and accountability support, we lead you down a path toward greater fulfillment.